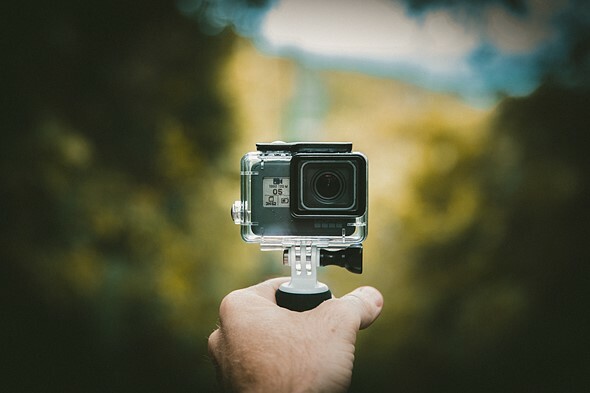 We’ve already knew the GoPro Hero6 was on the way thanks to company CEO Nick Woodman, who revealed the camera’s existence back in February. But a newly leaked photo of the Hero6 reveals one very exciting feature we didn’t know about: the little camera will allegedly be able to shoot 4K at 60fps. 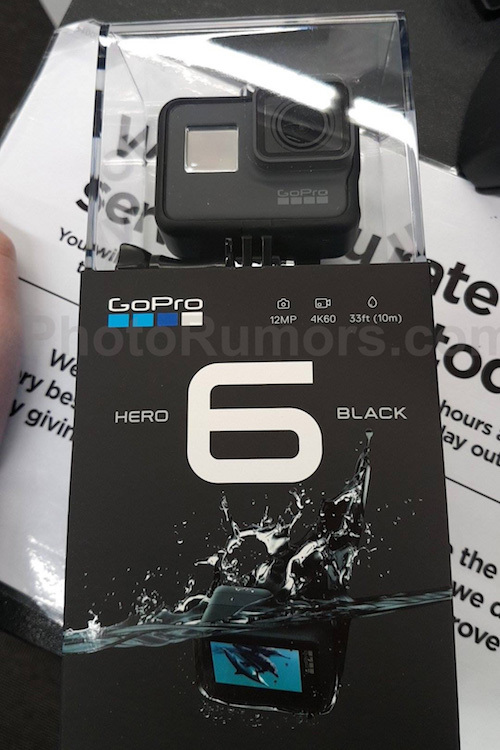 If the packaging is legitimate, we can see that the Hero6 is waterproof to 10m, takes 12MP photographs, and can shoot video at 4K and 60fps. The current Hero5 maxes out at 4K 30fps, which puts it at a disadvantage when you compare it to cheaper action cameras like the Yi 4K, which shoots 4K 60fps and costs just $340. The Hero6 will very likely cost more than this—even the Hero5 still goes for $400—but with more accessories to choose from and a brand name people recognize, it might just convince some Yi fans to return to the mothership.